Saigon cinnamon is native southeast Asia. Saigon cinnamon, also known as Vietnamese cinnamon, is one of the sweetest and strongest varieties of cinnamon. Vietnamese cinnamon has a distinctly sweet flavor and an exceptionally high volatile oil content. Gourmet cooks rate it as the highest quality cinnamon in the world. Saigon cinnamon is used primarily for its aromatic bark, which has a taste quite similar to that of cassia but with a more pronounced and complex aroma. Cinnamon was once one of the most highly sought-after commodities on the planet. This spice has been in use for many years as a medicine, as a means of preserving food, and as a flavoring enhancing spice. A big difference between Ceylon cinnamon “(true cinnamon)” and Saigon is that while Ceylon cinnamon is derived from the inner layer of the bark and is very thin, Saigon cinnamon is from both the outer and inner layer of the bark. 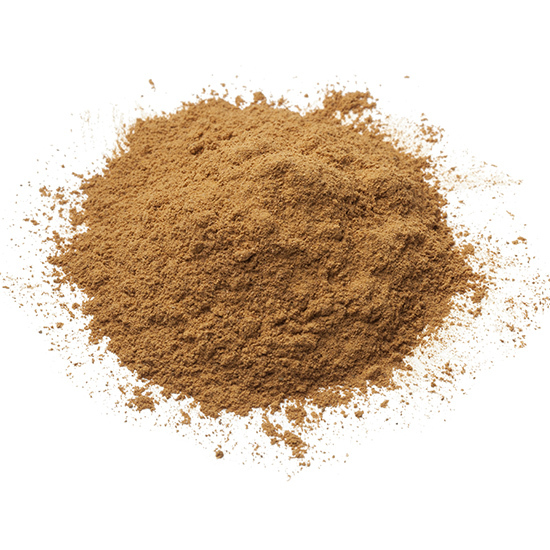 Saigon cinnamon is used widely as a ground spice due to its superior odor and flavor. Cinnamon has definitely made the world a better place and we are that obsessively addicted and devoted to this amazing spice. If we could put a stick of true Vietnamese cinnamon into the hands of every cook and chef, the food world would be a sweeter, more aromatic place. Sprinkle this delightful cinnamon in cakes, pies, cookies, cobblers, puddings, desserts, cereals, breads, doughnuts and more. Try it in a marinade for beef or lamb. It’s an essential ingredient in the noodle soup known as pho, which is now popular throughout the world. One bite of hot buttered toast with cinnamon and sugar explains this spice’s enduring popularity. Vietnamese cinnamon tree grows in moist lowlands areas in the tropics and subtropics, it grows in areas with all year rainfall. When the trees are 10-12 years old, the tree is harvested for its bark. Unlike other cinnamons, the entire bark is used for its spice, either whole or ground.